Lynne Westwood-Smith, a North Vancouverite stepmom to 4 and grandmother to 9, makes future gift to ensure long-term transformation. Designating a future gift from her life insurance policy is just another way Lynne Westwood-Smith is helping families around the world move from stuck to thriving. She sat down with us recently to share how her journey with Food for the Hungry (FH) began. 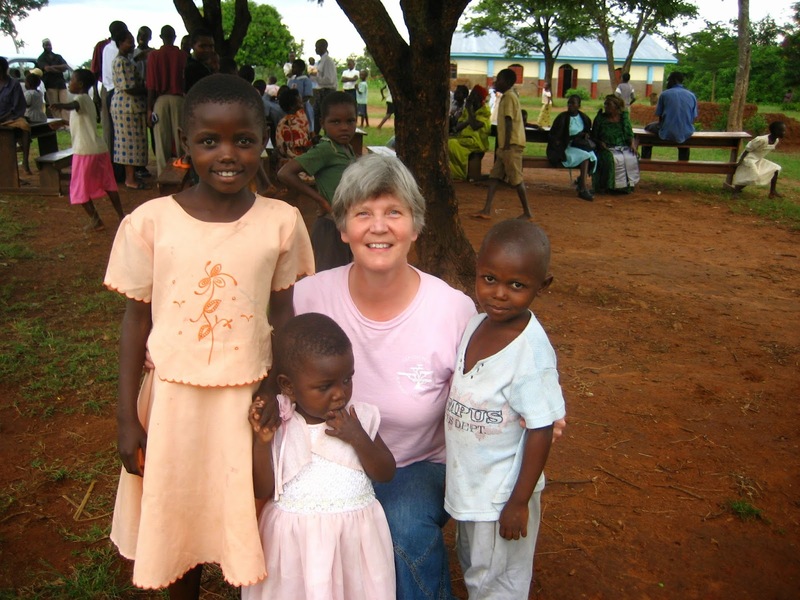 For over a decade, Lynne has invested into ending poverty through FH in a variety of ways. When we asked why she choose to consider an estate gift Lynne shared her commitment to making long-term impact. “Early in 2014, I finished a six year term as a FH board member so I was looking to give in a new way. Giving of my time and resources is a part of how I live out my life of faith, it’s always personal and this way is particularly personal." Like Lynne, you can make a long-term difference by considering an estate gift. By helping FH continue the work you care so much about, your passion lives on and your impact continues! Should you have any questions, please call Cheryl at 1.800. 667.0605 ext. 107 or email us at estate@fhcanada.org.